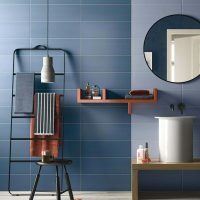 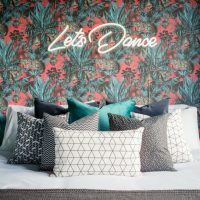 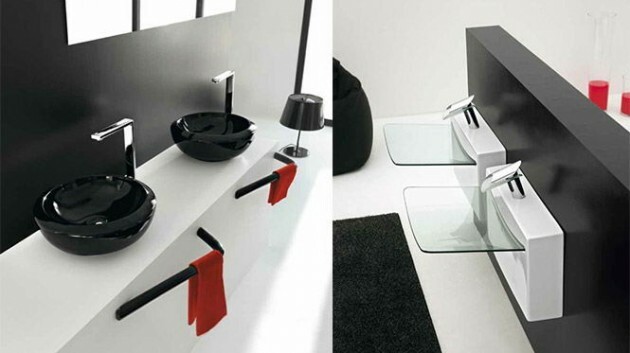 Have you noticed that you don`t need expensive or luxury things to make perfect look to your home? 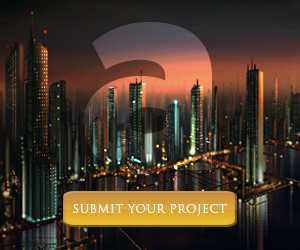 It is enough to find the right one who will satisfy you and your needs, and will fit into your style idea. 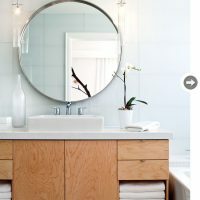 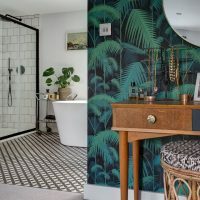 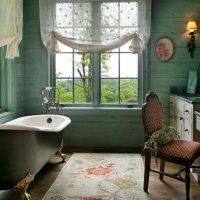 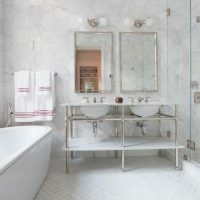 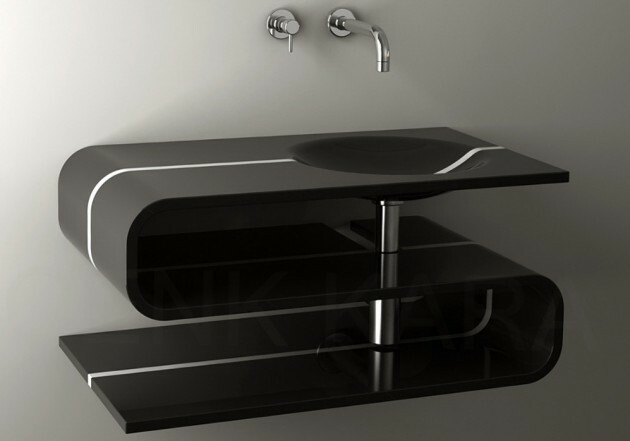 In your bathroom and kitchen you can make incredible combination if you put emphasis on one piece of furniture for example the sink. 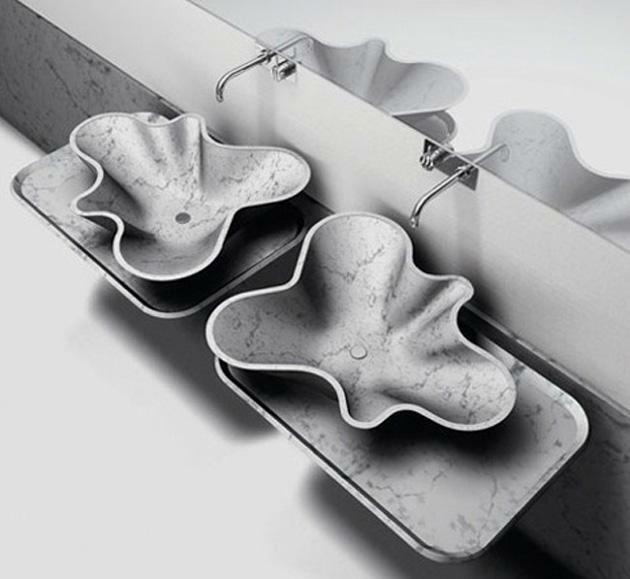 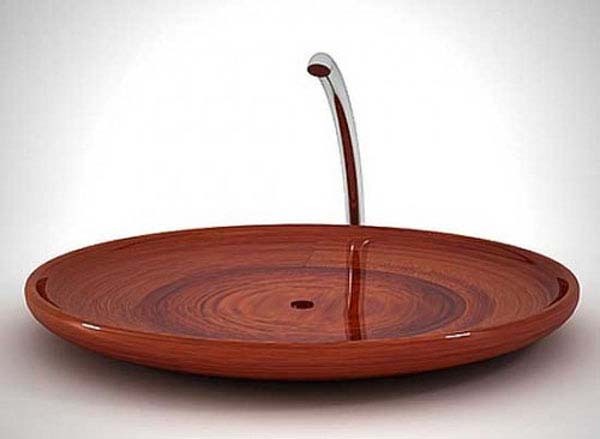 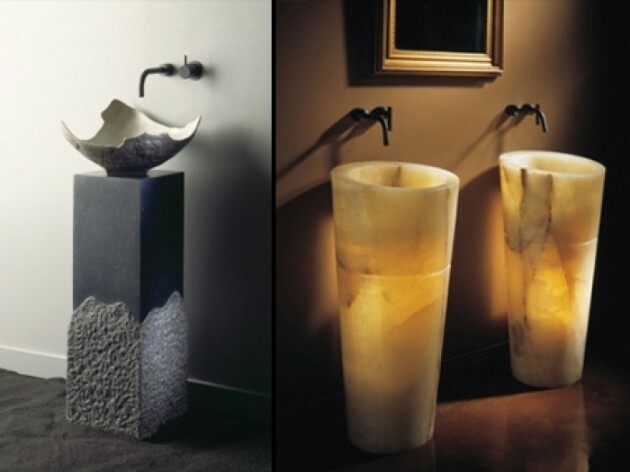 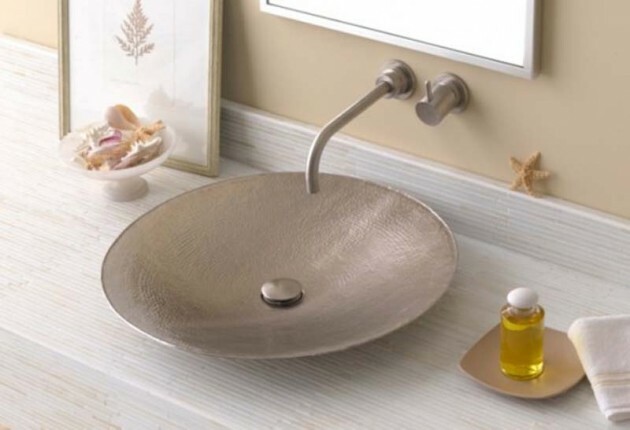 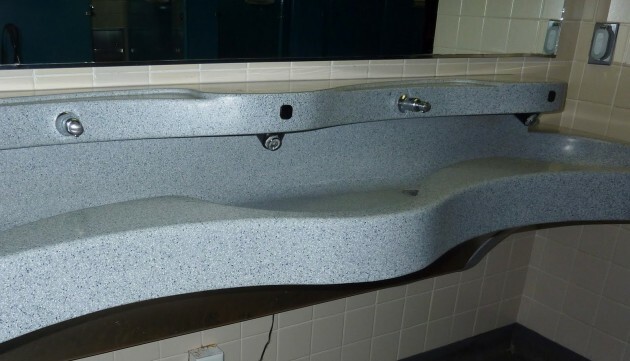 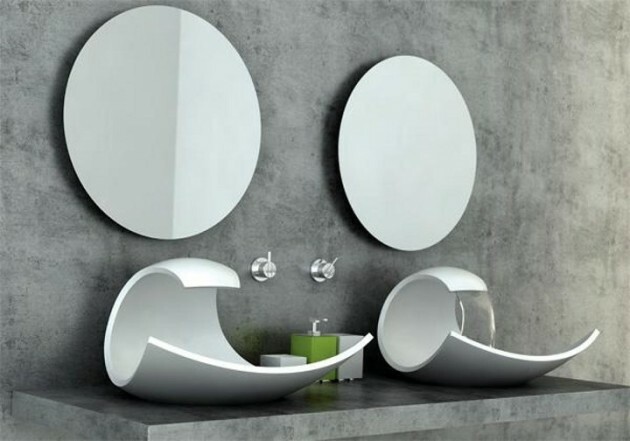 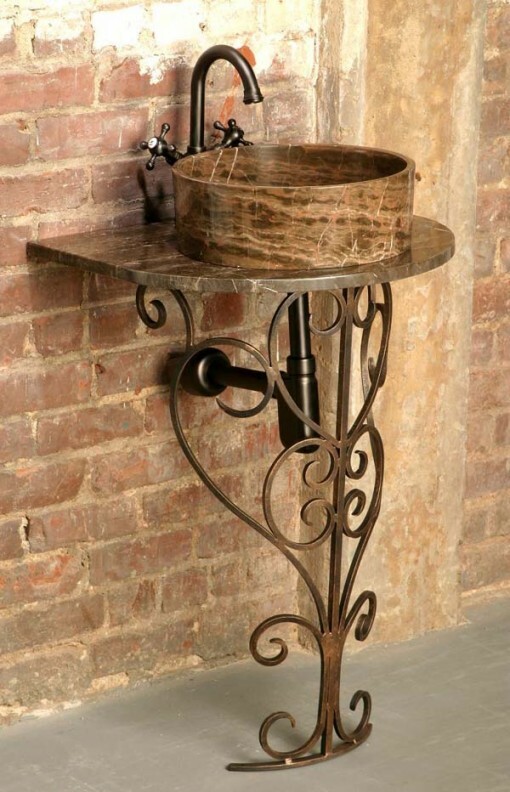 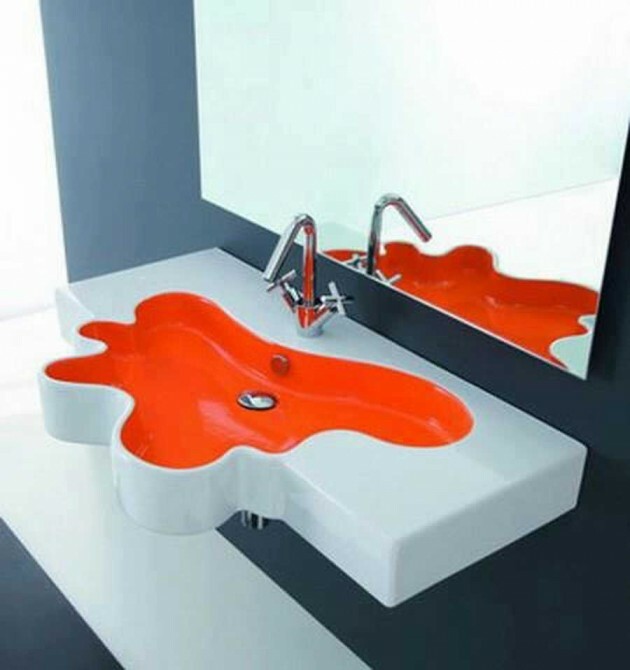 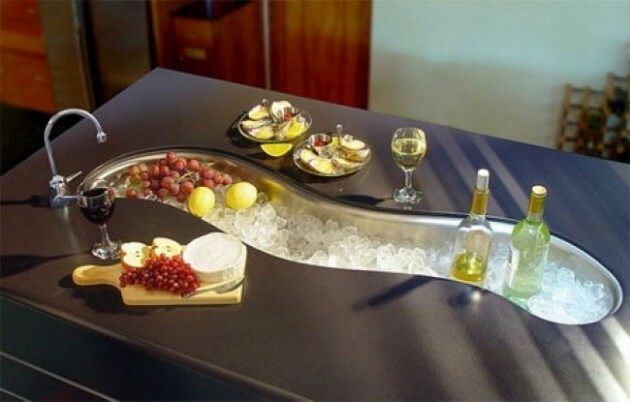 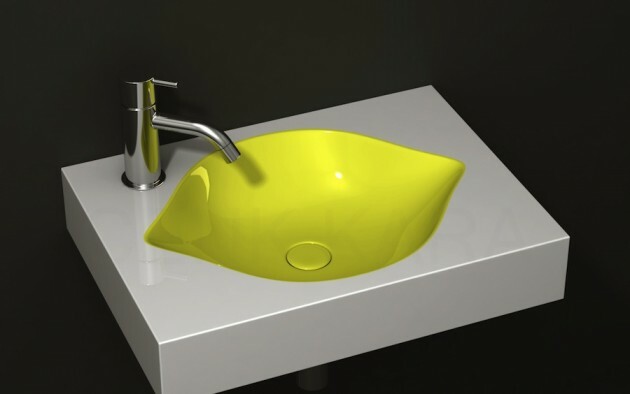 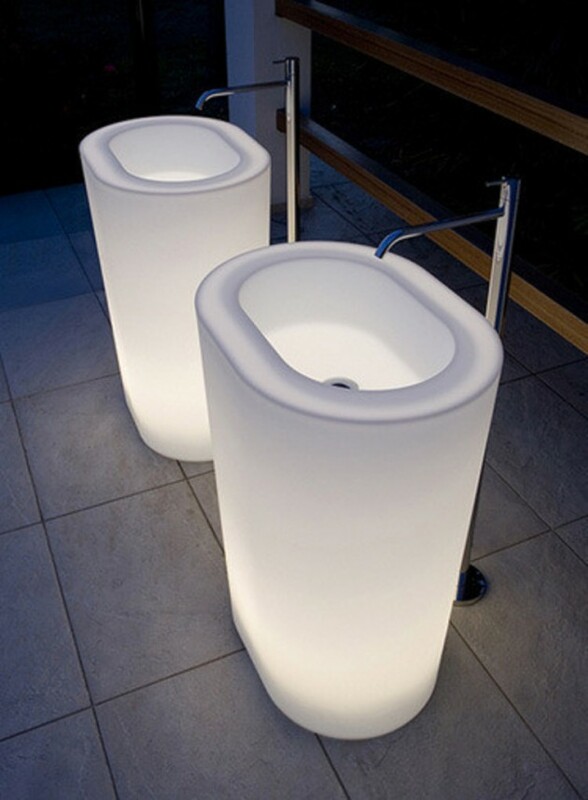 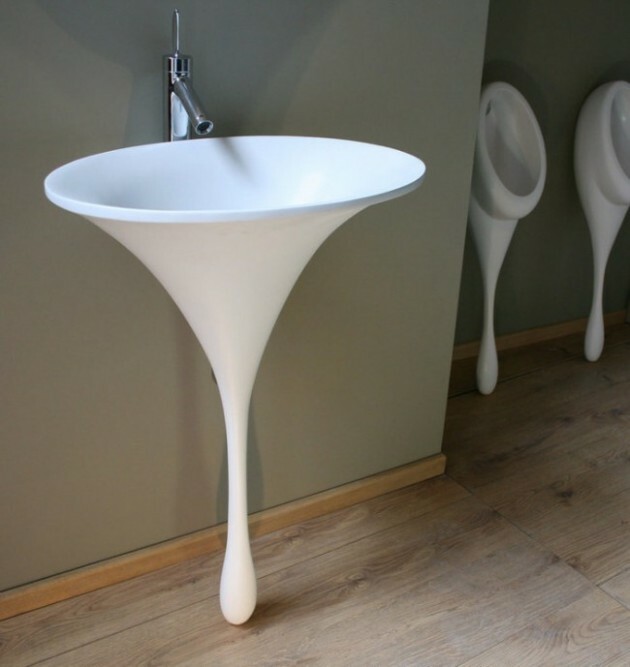 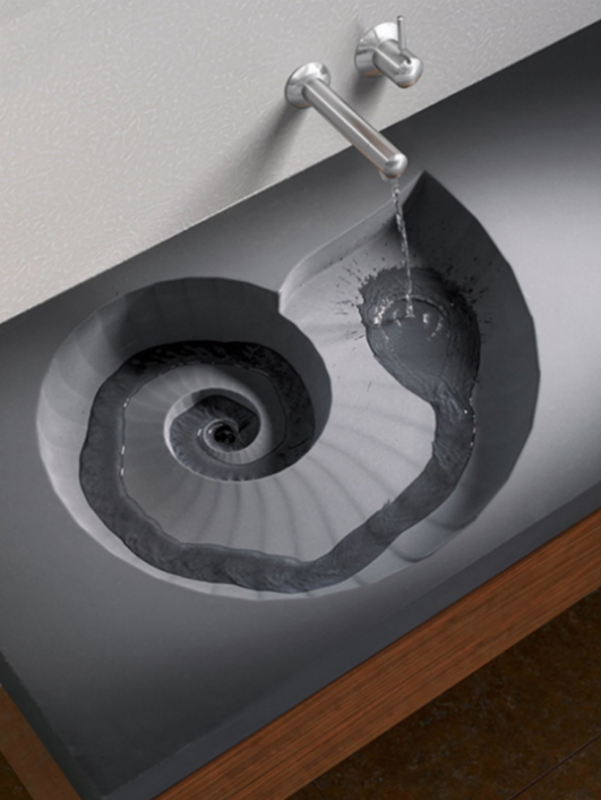 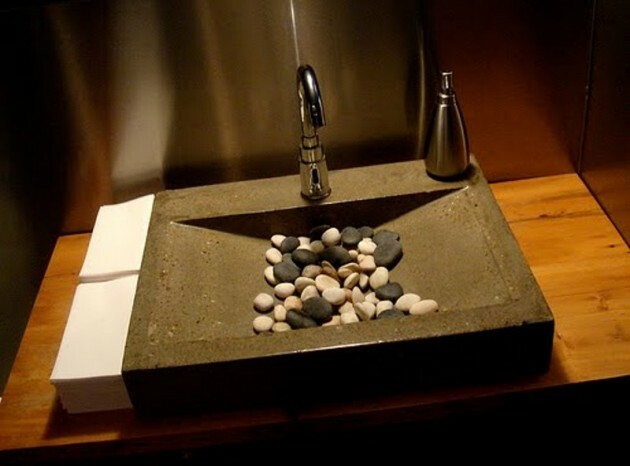 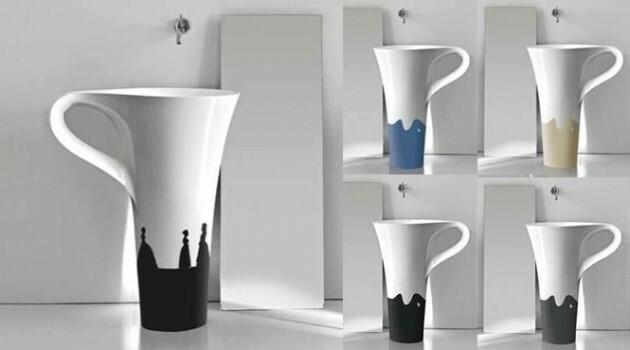 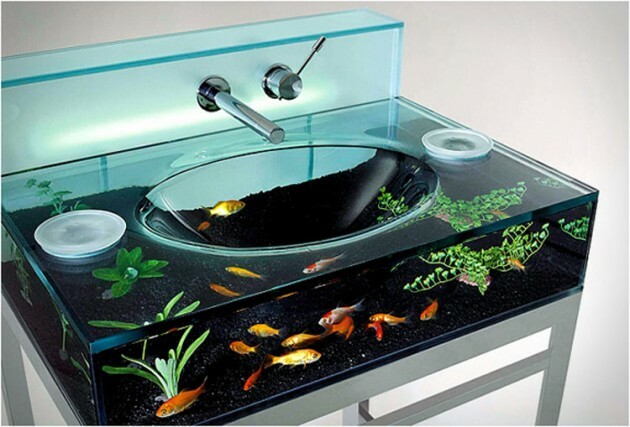 Make your place more stylish using some adorable sink with unusual shape, color or form. 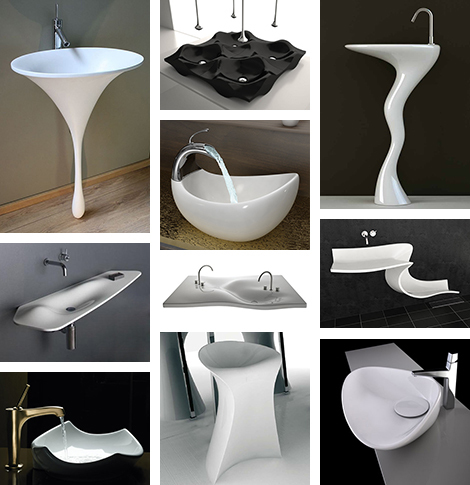 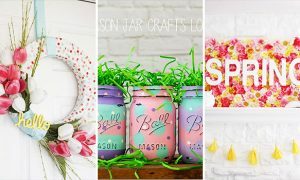 We have some examples for you hopefully you will get some inspiration.